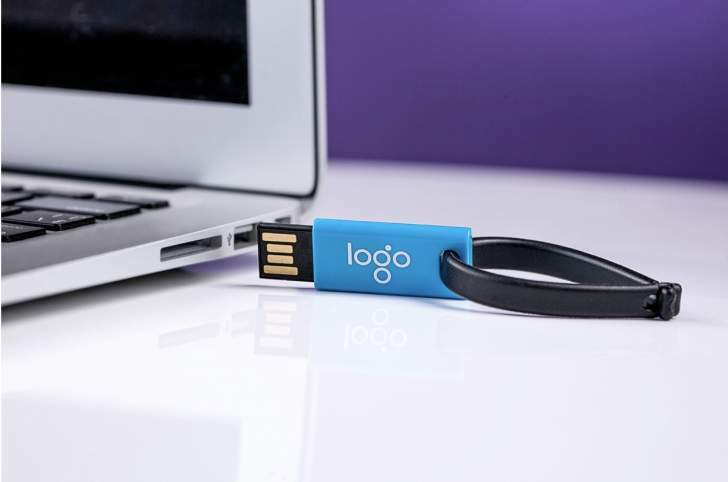 Promotional merchandise typically refers to items used to help build a brand or increase brand awareness, or to highlight a special product launch, etc. This may be achieved by display techniques, free samples, on-the-spot-demonstrations, etc. Such techniques are used in order to present an opportunity which appears really lucrative for the target audience, so they feel more inclined to buy. The use of promotional merchandise is not always about getting consumers to buy immediately. Items may include calendars, magnets, wall art pieces, stationery items, greeting cards, textile goods, badges, or any number of things. In the retail world, merchandising with digital displays helps create sales based on product packaging, choices, price, presentation, and are designed to give customers an opportunity to spend more. It provides the chance of serving consumers with products, discounts, and rare offers. How does promotional merchandise win over your audience? Customers wish to believe that you are thinking of how to meet their requirements. You must reassure them even before they step inside your store, trade show or event. Promotional items can help support your presences at an event when you provide thoughtful items like water bottles, lip balms, and umbrellas. All technological items are of great use. Portable speakers, pen-drives, card readers, USB cables, and power-banks are a part of our lives nowadays. These gifts often seem very appealing to buyers. Most of these serve a genuine purpose, and it is hard to throw them away. You may offer your customers digital coupons. Redeeming these coupons for online magazines, movie rentals, theatre tickets, and music downloads is quite a common marketing strategy. An online donation to support tree planting is also quite common these days. Easier access to digital entertainment seems a way to win over clients in no time. That is why it has become easier for them to relate to digital rewards. Among all the favourite handout items, digital rewards seem to be the most useful, valuable, and accessible option, according to consumers. Wellness products are those that add to your feel-good factor. Your customers are likely to carry them more frequently. Your brand name gets greater awareness in public whenever your customers carry promotional gifts like bottles and bags. Your logo and message can't get conveyed in a better way. Your company is bound to be shown off when you efficiently utilise such giveaways. Clients hope to receive products that are meant to last for long time and are of high quality. While they are using your promotional item, your business is bound to get promoted. The merchandising professional decides which products to buy and how they will be displayed. A merchandiser has to be aware of the new trends and things that the consumers are fond of apart from items that can earn good returns. However, it can be quite tough to meet deadlines. The duties of a merchandiser include producing sales projections, analysing sales data, ordering goods, visiting sellers and manufacturers, negotiating prices and terms with suppliers and helping with advertising and promotional campaigns.